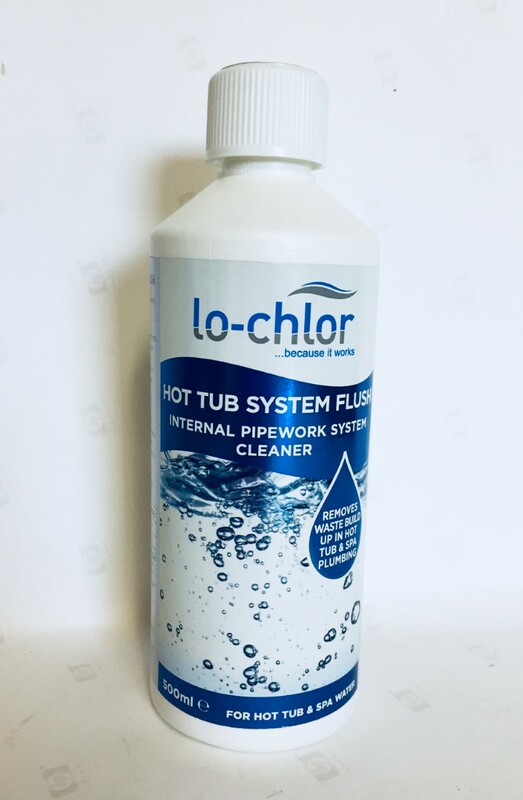 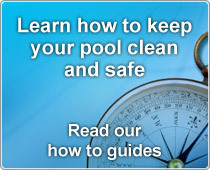 Lo-Chlor Hot Tub System Flush – Our unique cleaner with its extra strength formulation cleans pipe work in spas and hot tubs. 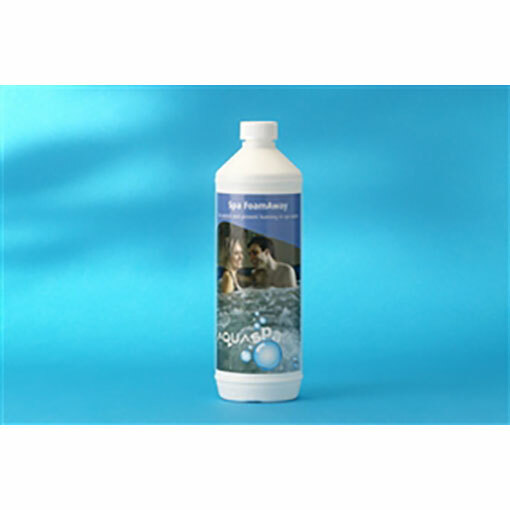 It removes grime, organic build up, oils, dead skin, waste and calcium scale. 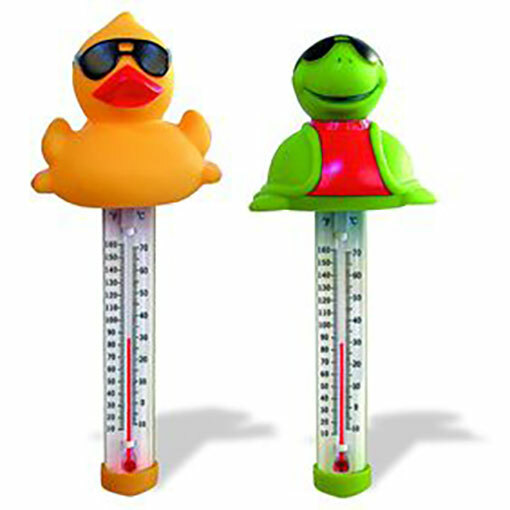 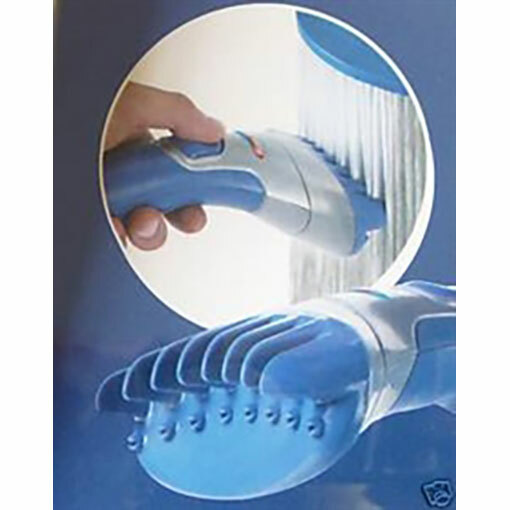 If used correctly, it will assist in the removal of Biofilm from the system and its associated pipe work. 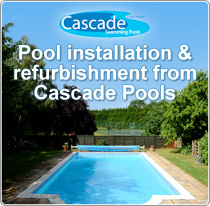 Dosing should be carried out on a regular basis, ideally as a minimum on a twelve week basis (as per BISHTA guidelines) prior to drain down. Contains Sulphuric Acid.